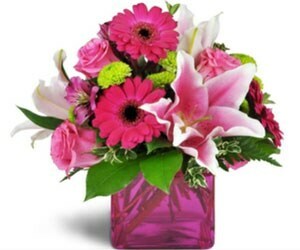 We are a family owned & operated Florist located in Needham, Ma. since 1995. 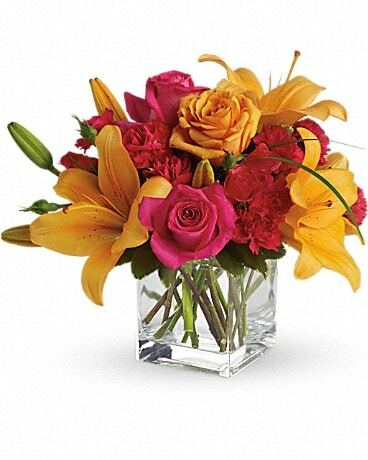 We are the proud recipient of numerous awards, most recently Voted #1 Florist and Favorite Regional Florist. Same Day Delivery is ALWAYS available! 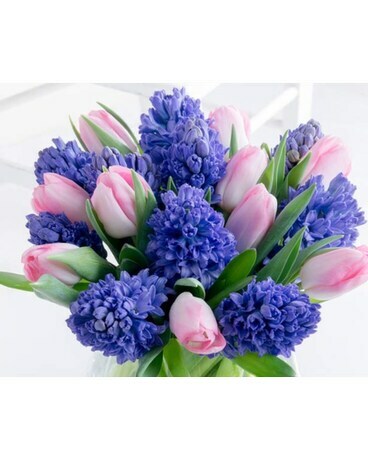 Needham Florist offers the best quality flowers. 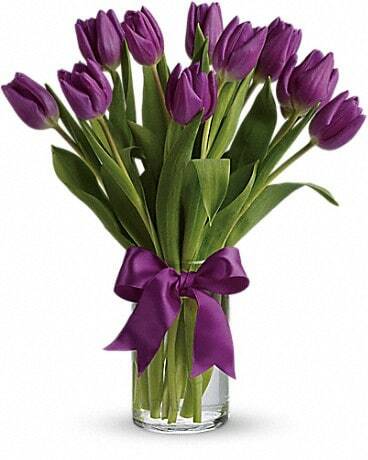 Located on 1091 Great Plain Avenue Needham, Massachusetts, we are a family owned florist since 1995. 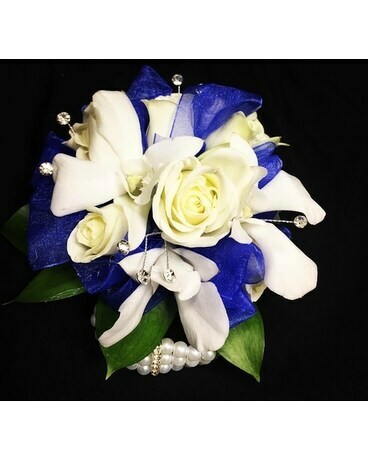 You can come in to hand pick and create your very own floral bouquet! We take pride in our work, design, quality and freshness. We hand select each and every flower that comes to our shop by purchasing from the local flower market in Boston, Massachusetts. 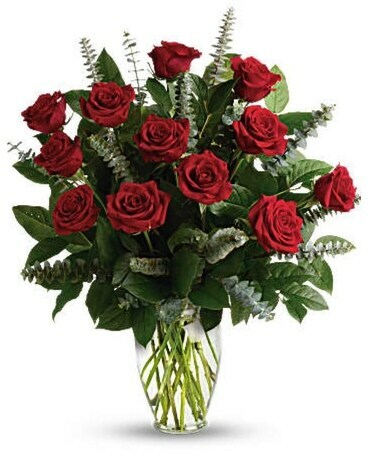 We also work with premium growers in Ecuador, Columbia, Canada, Holland, Israel, Miami, California and Hawaii to supply us with premium, top quality flowers each and everyday! 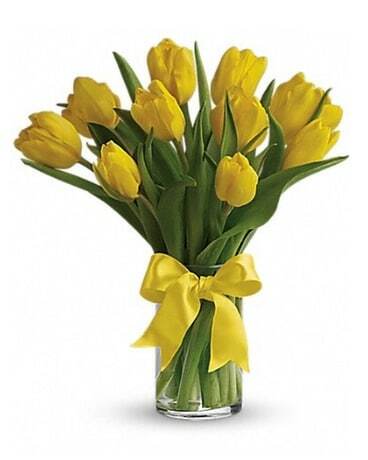 Needham Florist also offers SAME DAY DELIVERY and we are OPEN EVERY HOLIDAY! 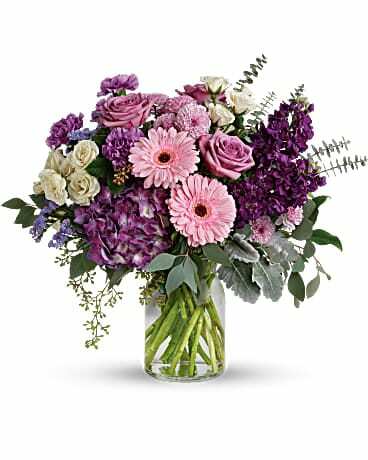 Needham Florist delivers to Needham, Newton, Wellesley, Dover, West Roxbury, Chestnut Hill, Dedham, Norwood, Westwood, Sharon, Canton, Medfield and Brookline. 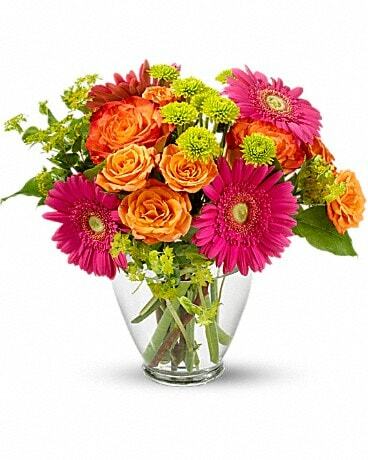 We are a full service walk-in florist located on 1091 Great Plain Avenue in Needham, Massachusetts. 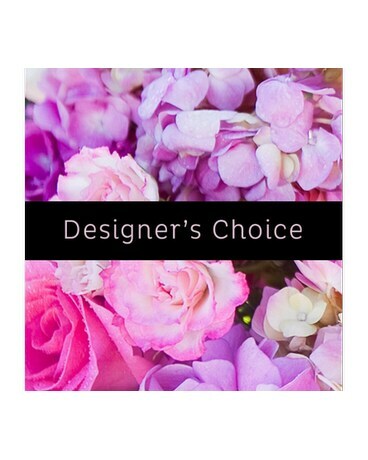 We are a family owned florist and the proud recipient of numerous awards including Voted #1 Florist and Favorite Regional Florist 2018!